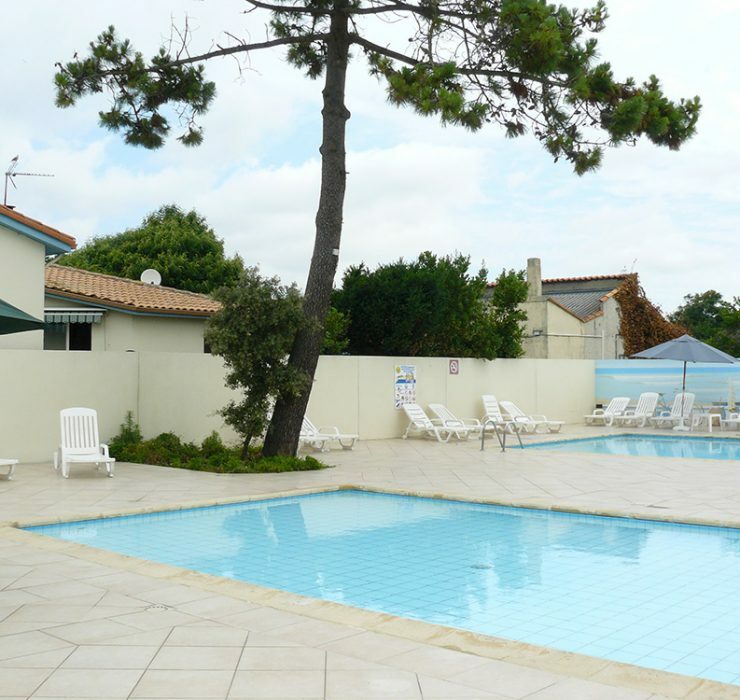 You can rent a pitch at Les Tamaris*** for the year. 2019 Rates: 3330 euros including tax / year not including water and electricity. 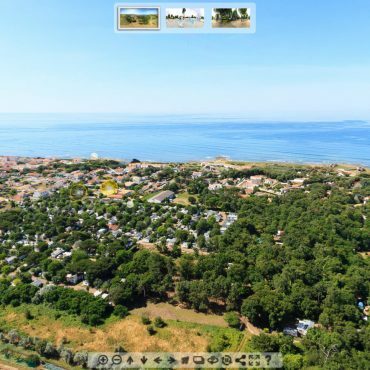 We at the Les Tamaris 3-star La Cotinière Campsite invite you to enjoy a relaxing holiday in nature in Saint-Pierre d’Oléron! 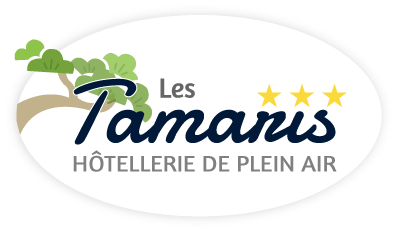 Located in the village of La Cotinière, the 3-star Les Tamaris campsite is open from March 15 to November 15 for your holidays. 266 “high comfort” pitches bordered by hedges, await you at our wooded campsite accessible to all. Come stay at an establishment conducive to relaxation and well-being. If you love nature and protecting the environment, you will feel right at home on our beautiful island. At ourIle d’Oléron campsite with direct access to the beach only 150 m away, you can fish by hand at low tide, where it is safe for children. You can also enjoy a beautiful walk along the Atlantic coast. We only have one goal: your well-being during a well-deserved, serene holiday, at a traditional and family-friendly campsite. 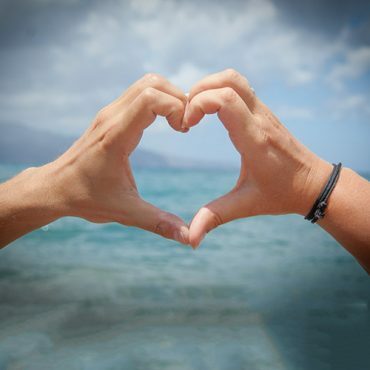 We want to share with you our respect for community life, the care we give your children, our love for animals and the joy of being by the ocean. 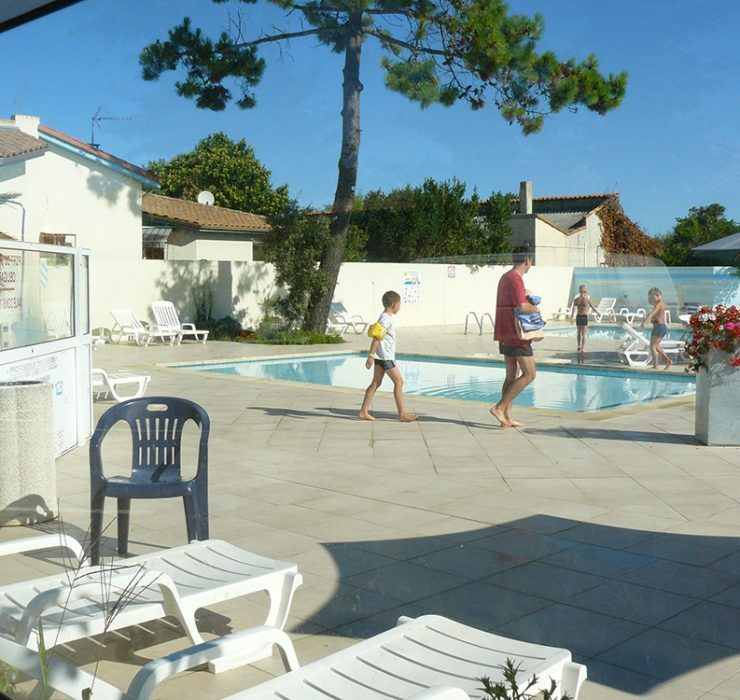 Choose the Les Tamaris campsite*** and rent a mobile home during your holiday or a long-stay pitch. The campsite’s excellent location in the village of La Cotinière gives you access to a variety of services and activities. The campsite has sanitary facilities accessible to people with limited mobility. We only accept payment in cash, holiday vouchers and cheques for amounts greater than 100 euros. 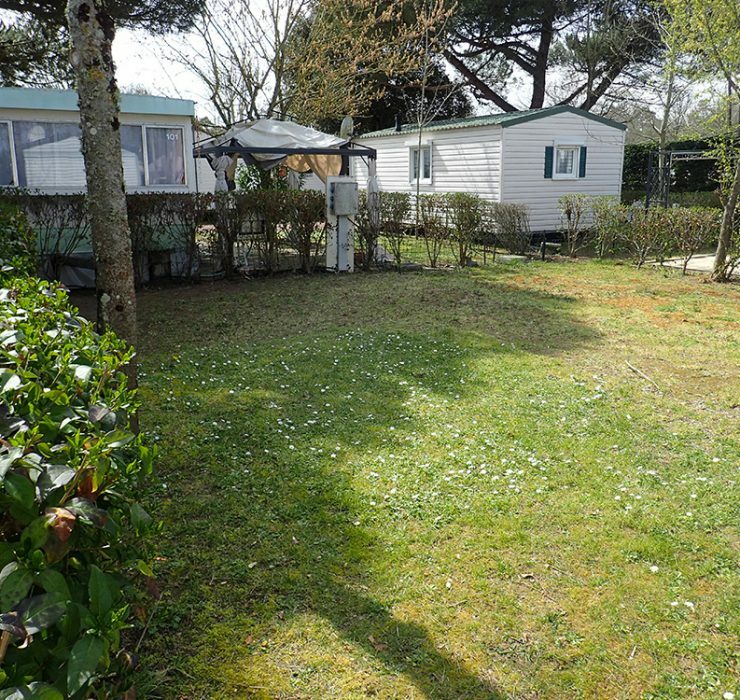 The Les Tamaris*** campsite hosts mobile homes owned by independent rental companies on its pitches. 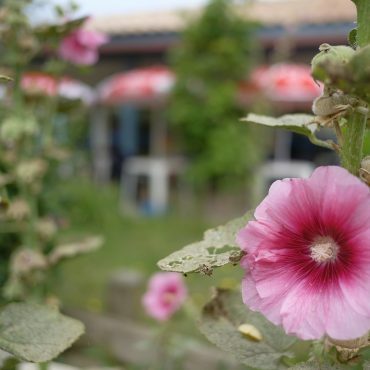 To meet the need of all of our clients, the campsite’s mobile homes can accommodate 4-6 people. You will stay on bordered pitches about 100 m2 in size. Want to have all the information about your campsite on your smartphone? With the FranceCamp app, you have that information with you at all times.